Do you want to know what the best time-honored gift to buy your spouse is? Well, I will tell you. It is any gift that can be personalized. The list of gifts that can be personalized goes on and on. The great thing about buying a personalized military gift is you can choose anything that your spouse loves. Sure, purchasing a personalized military gifts may seem cliche at first. However, personalized military gifts done the right way can bring memories that last a life time. 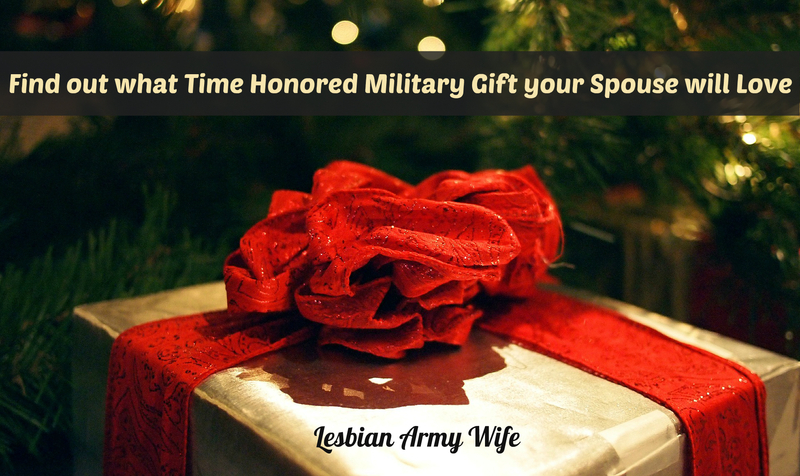 Here are my top 3 reasons why I think buying personalized military gifts aren’t overrated. While you are at it check out these personalized gift ideas to get you thinking about what gift you can purchase your spouse any time or during the holiday season. A gift that comes from the heart and means something is truly a wonderful gift to give to those you love. All through the year your spouse protects and fights for America. Why not find a gift that shows how much what they do really means to you and your family? Show how proud you are of your spouse and buy an Army Solider’s Creed display photo. An Army Keepsake Lock is the perfect token of your love. Create a special challenge coin for you spouse with an engraved personalized message on the back. A gift is about thinking of the other person and what he or she would love, want or need.Why not go all out and buy your spouse something they only dream of like this sword plaque? What about a flag and medal display box for you spouse to show case their awards? Why not get your spouse the perfect display for all their challenge coins? A gift that can be used all the time can become a gift that keeps giving. Choose a blanket to keep your spouse warm on cold nights. A watch so they know what time it is and have a reminder of you. A lighter is great for any military personal especially in a survival situation. 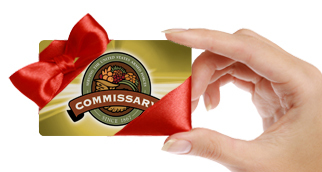 Here are some other great semi-personalized military branch gifts. What kind of personalized gifts have you given to you spouse? Share you thoughts! These types of things are such great ideas. I have a brother in the military, and I couldn’t be more proud of him. I think that it is important to support people in the military as much as possible because we owe so much to them. Thank you for all of your helpful ideas and suggestions!